zone measurement and microbial identification systems. 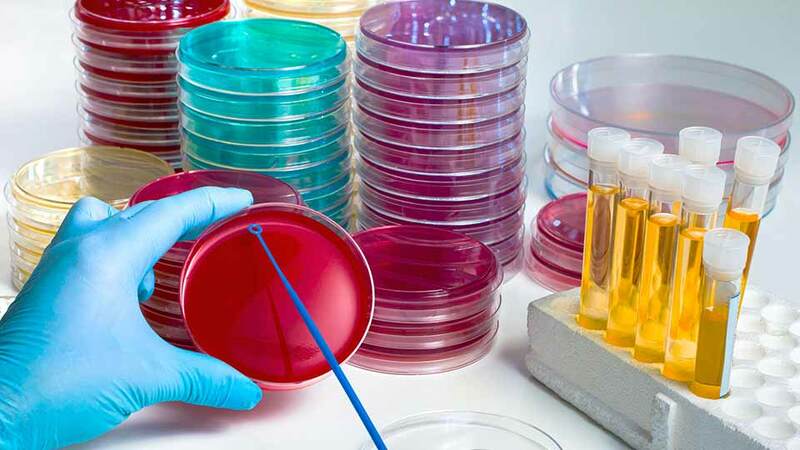 With over 30 years’ experience, our products are used globally by thousands of microbiologists, who are successfully contributing accurate data to important projects in many of the world’s top clinical, pharmaceutical, water, food and beverage companies, as well as major government and academic research institutes. 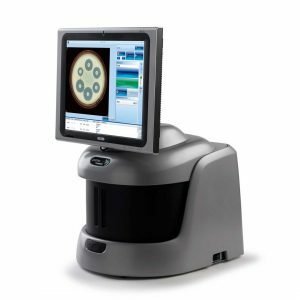 Looking to save time and effort when counting microbial colonies from environmental or water samples? 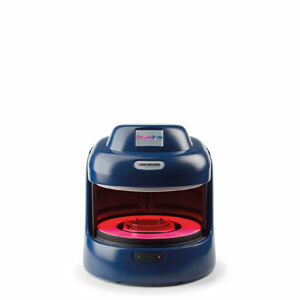 Then look no further than the Synbiosis range of colony counters because we’ll have one to suit all your testing needs. 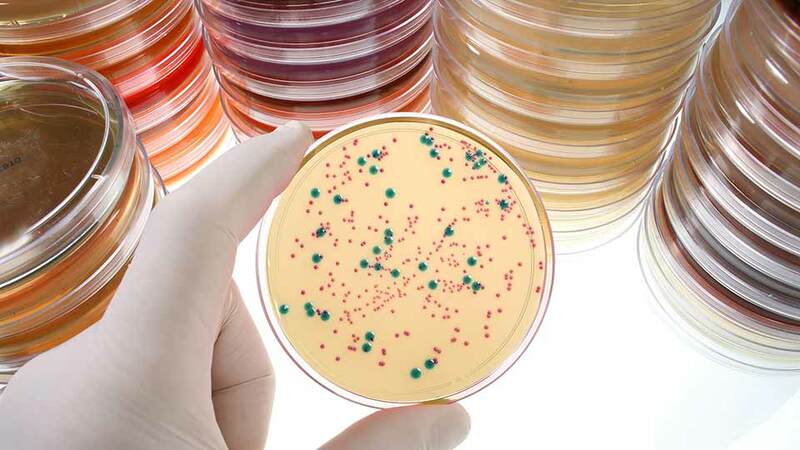 If you want to save time counting any type of microbial colonies from food or drink samples, then we have a range of colony counters, which will be perfect for all your applications. 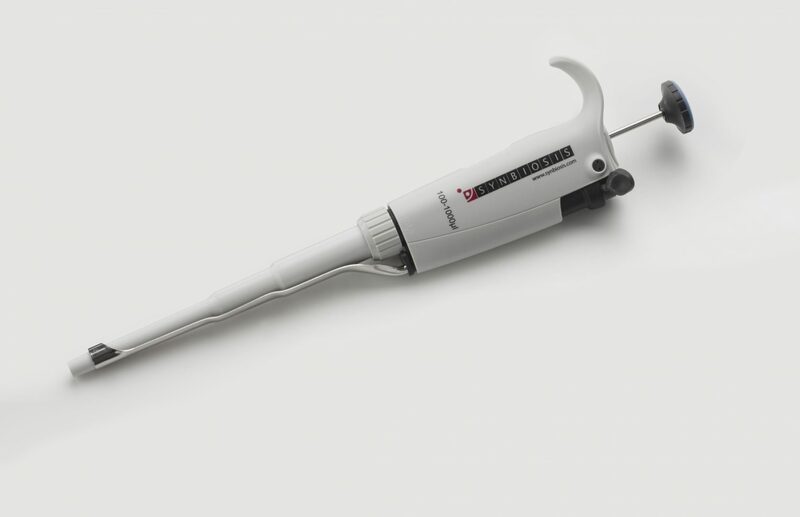 Free pipette for Synbiosis customers! Third party endorsements and testimonials are always highly regarded by both our current and potential customers. It would be great to have more of these testimonials and customer references published on our website. If you are a Synbiosis customer who is willing to help us or if you are using a Synbiosis system for an unusual application, then please contact marketing@synbiosis.com for further information. 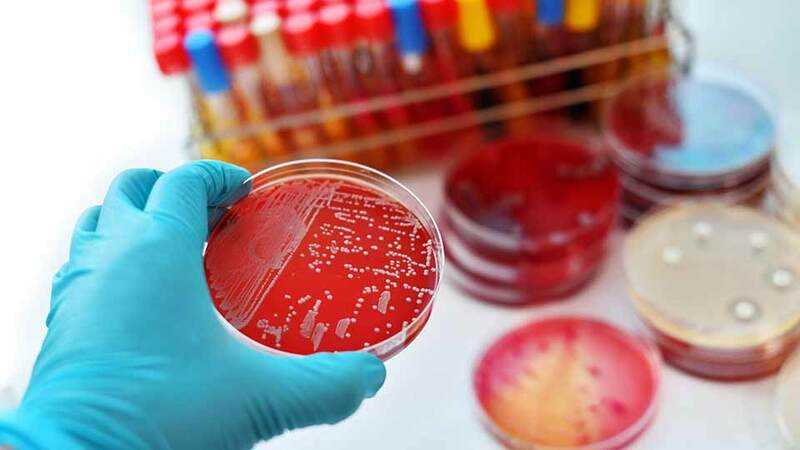 At Produlab Pharma we manufacture veterinary antibiotics and other veterinary pharmaceuticals. 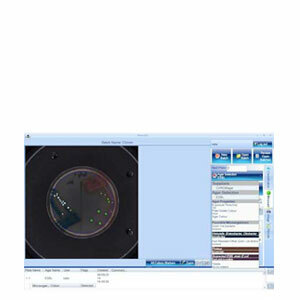 In 2016, we installed a Synbiosis ProcScan system and SynStats software mainly to improve the data integrity of our antibiotic sensitivity testing. We assessed two automated zone analysers but chose the Synbiosis ProcScan because the system is the only one that can measure inhibition zones in a 6 x 6 grid on large antibiotic susceptibility plates and records the raw plate images to provide hard evidence for clients or regulators to look at. We like using the ProcScan because the system not only saves us time but ensures the quality and traceability of our data. Our group tests the potency of clinical and pre-clinical meningococcal vaccines by counting around 60-120 tiny colonies per streak in six streaks on each plate post SBA assay. This is time consuming and difficult to do manually when we have more than 100 agar plates to count, which is why we decided to test the ProtoCOL 3. We were so impressed by how easy it is to use that we decided to buy the system. The service and support we had from Synbiosis was excellent and everything was delivered on time and installed well. Using the ProtoCOL 3 has totally changed the way we work, we can now count around 300 agar plates per day, as well as generate results on vaccine potency, something which would have taken us a week to do manually. We’re extremely pleased to have the ProtoCOL 3 in our laboratory. We are a contract microbiological testing laboratory and regularly test the sensitivity of new antibiotics using inhibition zone measurements in a 5 + 1 assay. We used to measure zones manually but it was taking too long to read each plate and we decided to assess automated inhibition zone measurement equipment. 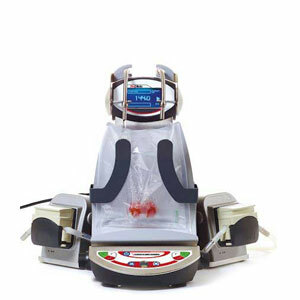 We tested three systems and in terms of value for money and performance the ProtoCOL 3 inhibition zone measurement system came out in front, so we installed the ProtoCOL 3 and SynStats statistical analysis software in 2013. Using the ProtoCOL 3 and SynStats, we can now analyse over 100 inhibition zones and have the potency results in the time it took us to manually measure just 25 zones on a square plate. The ProtoCOL 3 has really improved our throughput. We bought an aCOLade colony counter for our lab in 2011 because we needed a reliable, simple to use, anti-glare manual colony counter. We are now counting colonies on around 50 plates every day of all sorts of different bacterial and fungal colonies with aCOLade and have found aCOLade is sensitive, has a nice viewing magnifying glass and best of all we don’t have any reflection problems when counting white colonies on TVC plates. When we needed help the Synbiosis team was very good. We know we can call to ask them anything to do with the aCOLade and they will respond very quickly. The aCOLade is brilliant and we’ll definitely re-order an aCOLade from Synbiosis when we need another colony counter.